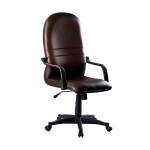 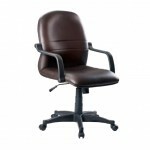 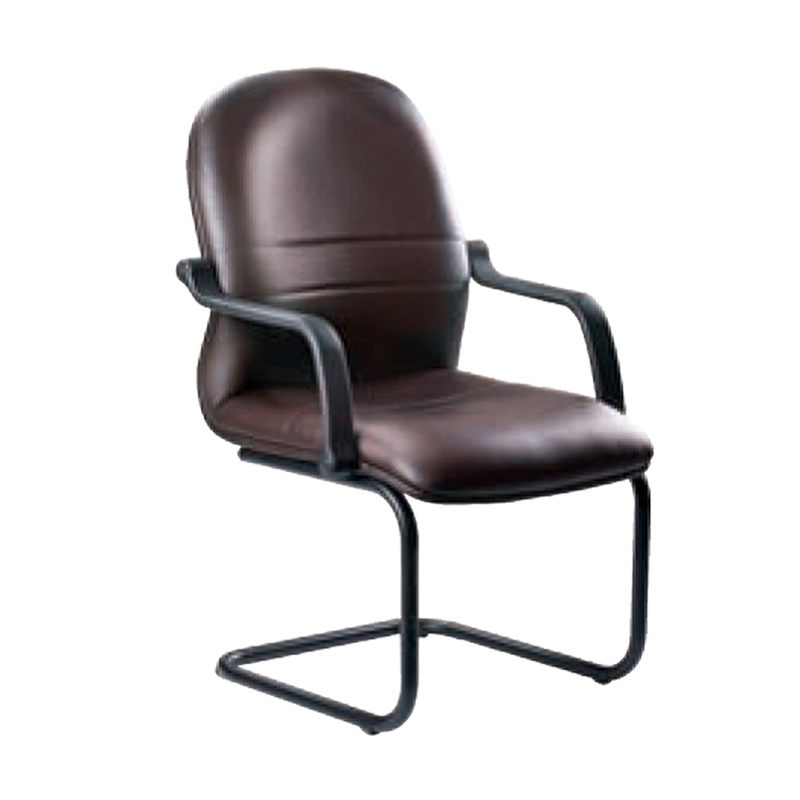 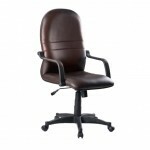 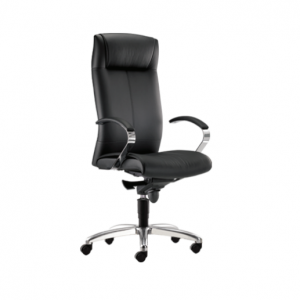 Soft upholstery urethane and inset armrest is designed for durability and reliability. The top upholstery armpad provides soft texture and cushiony feel for a more comfortable resting of elbows. 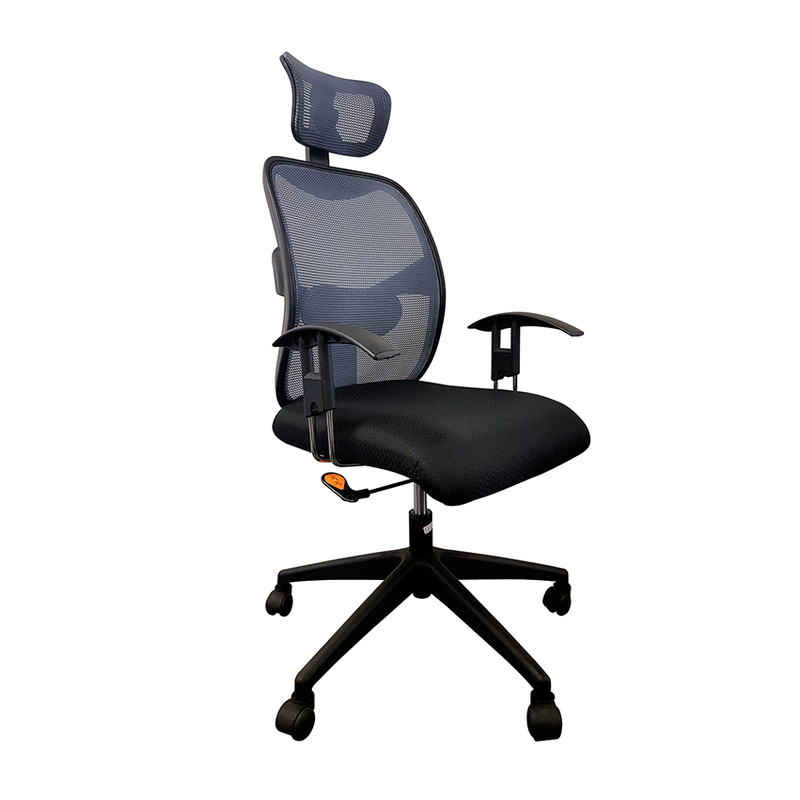 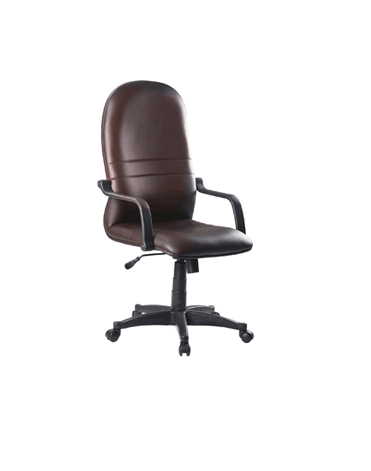 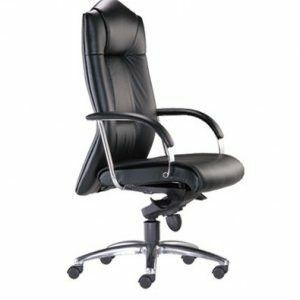 Swivel metal mechanism with one locking system at the seat right posture, allows separate tilting of backrest and seating in different angles, ease user movement for different posture. Five pronged polypropylene base in black finish.